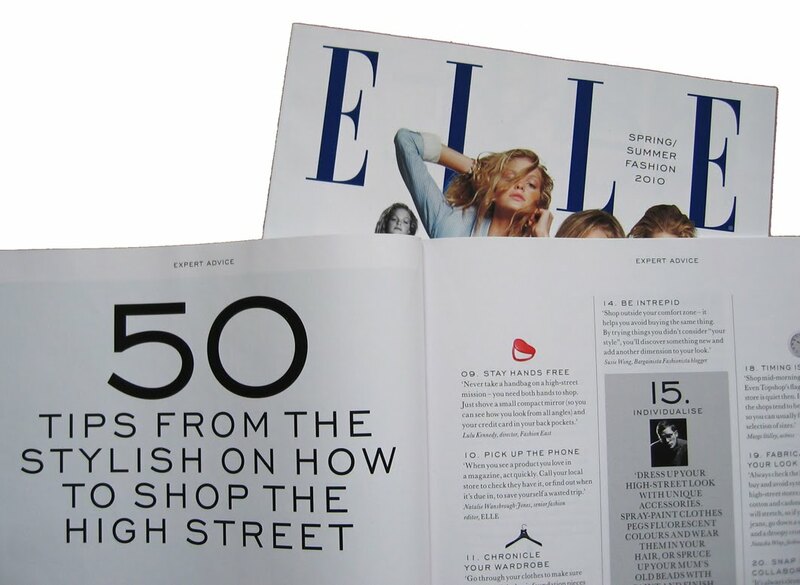 Also, in the supplement is a feature called '50 tips from the stylish on how to shop the high street'. I'm tip number 14! 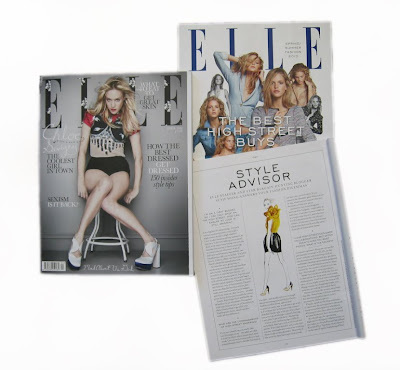 Btw, don't you just love Elle's Chloë Sevigny cover and the Elle title made up of Miu Miu's cute puppy print? Adorable. Do you work for Elle? 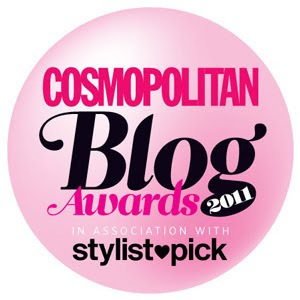 Yes, I do work for Elle. But not in the fashion department, so no discounts and no freebies (sadly!). I'm just an ordinary shopper, featuring things that I've bought as I see them in the shops.